Another Aringo client got accepted to IESE (MBA). Crossing Fingers!! Two additional Aringo clients were invited to interview at Duke (MBA). Two additional Aringo clients were invited to interview at HBS (MBA). 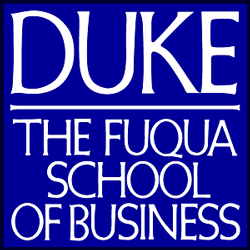 Another Aringo client was invited to interview at Duke (MBA). Another Aringo client was accepted to Wharton (MBA). Another Aringo client was accepted to Duke (MBA). Another Aringo client was accepted to LBS (MBA). Another Aringo client was accepted to Chicago (MBA). Another Aringo client got accepted to Duke (MBA). Six additional Aringo clients were invited to interview at HBS (MBA). Another Aringo client was invited to interview at Duke (MBA). Two additional Aringo clients got accepted to Duke (MBA). Two additional Aringo clients got accepted to Berkeley (MBA). 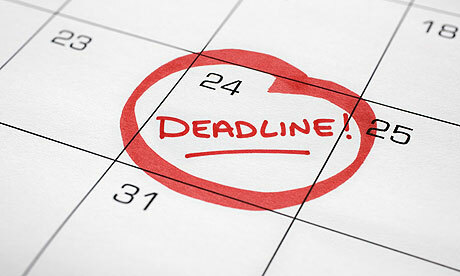 Two additional Aringo clients were invited to interview at Duke (MBA).